BBC Sherlock Season 3 Trailer – Benedict Cumberbatch is back as Sherlock! 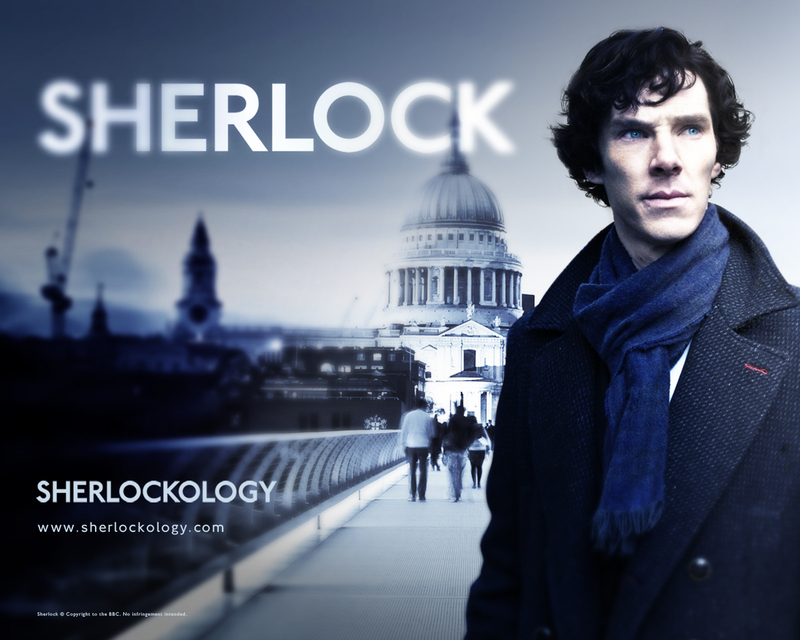 Benedict Cumberbatch returns as Sherlock Holmes in the third season of BBC Sherlock. Amanda Abbington (real life partner of Martin Freeman) joins the cast as Mary Morstan, John Watson’s wife. BBC Sherlock – Season 3 Episode # 3 Title revealed! BBC Sherlock – Season 3 Episode 2 title revealed!